Visiting my blog space today is a bit like walking into an abandoned shed that creates a dust cloud as you step through the doors. This little place of mine has been calling me. This little place of creativity, of freedom, of unedited gut stuff and my creative writing release, is close to 20 years old. My goodness. I remember my very first blog space. It was called Sweet Tea :)) God called me to be a writer. He didn’t call me to be a best selling author or a NYTimes lister. He called me to write. I can’t NOT do it. Maybe you know what I mean. I’ll just bet there is something that is part of who you are. It might be gardening or painting. I actually love those things too! It might be cooking (yep) or woodworking (nope). Building things. Watching them be born and hopefully useful to someone, somewhere. But if not, no difference. You will still have to do it. For me–one of those things I love to do is blog writing. I always picture you here reading what I write. Thinking with me. Teaching me through our various connection places. As I guess with all of those creative things above, we most often never feel “good enough” to let our work, our calling, be free for others to see. Right? I have learned, am learning, to let that go. When my mind says it’s not good enough–I remember who called me. It is good enough. I am good enough. You are good enough. 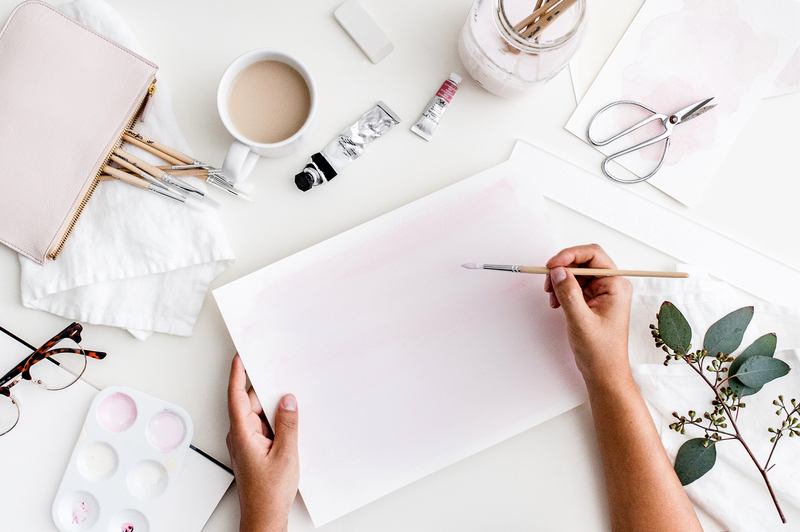 So, the thing that has been drawing me to the writing shed today is that beginning of the year blog post and my plan for an UNSTUCK 2019 through LIST making. I have NOT been list making and have definitely been a bit STUCK from my creative/fun writing place. I have been stuck in some family and friend heartbreak. Stuck in some disappointment. Stuck in lots of work stuff. Stuck in a tiny 2 room apartment! This morning I listened to a brand new worship album shared by a sweet friend. 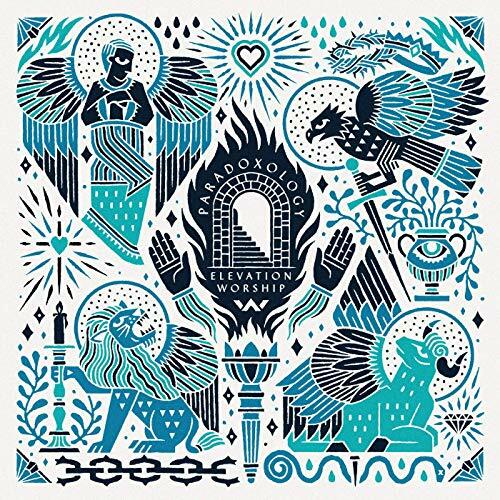 It’s called Paradoxology by Elevation Worship. The main song I am STUCK on is called WITH YOU! Oh my. If you trust me and download it, find yourself a dusty shed because you are GOING TO CRY! You are going to get UNSTUCK. Right here Jesus. Right now Jesus. I just want to be here with you.. The Cross helped me realize I don’t have to, nor really ever can, “forgive myself” for my ugly. On June 9, 1984, I heard and understood the clear gospel of Jesus Christ for the very first time. I learned that what Jesus did on The Cross was enough for me. Past, Present and Future. Nothing missing. Nothing broken. I surrendered my heart and life to Jesus on that day. It is done. I am His. The tragedy of The Cross helped me to understand that Jesus was and is Father, Son, and Holy Spirit. All one. Complete. He understands fear, rejection, abandonment, confusion, deep-deep love for His friends and family and complete, messy, surrender. The Cross helps me to face death. This year–only 4 months long–has been filled with the loss of some very dear friends and husbands of friends and children of friends. But for The Cross–who could survive that? How could they go on? But for Jesus. But for grace. I am watching my beloved, Jesus loving friends not only survive death but see their faith thrive through it. The Cross keeps me grounded in purpose. New every morning. Sometimes STUCK and sometimes UNSTUCK. The Cross is the bedrock of my faith and my never-ending hope. How about you friend? What does The Cross mean to you? I would love to hear and learn! ps–I would love to have you sign up for my monthly newsletter--A Refreshing Pause. The link is on the homepage here. Also, please say hello in any of my social media playgrounds! It makes my day to make yours! Previous Post: « Somewhere Out There, I Want to Meet You!